Bryan Adams in his Studio in London. 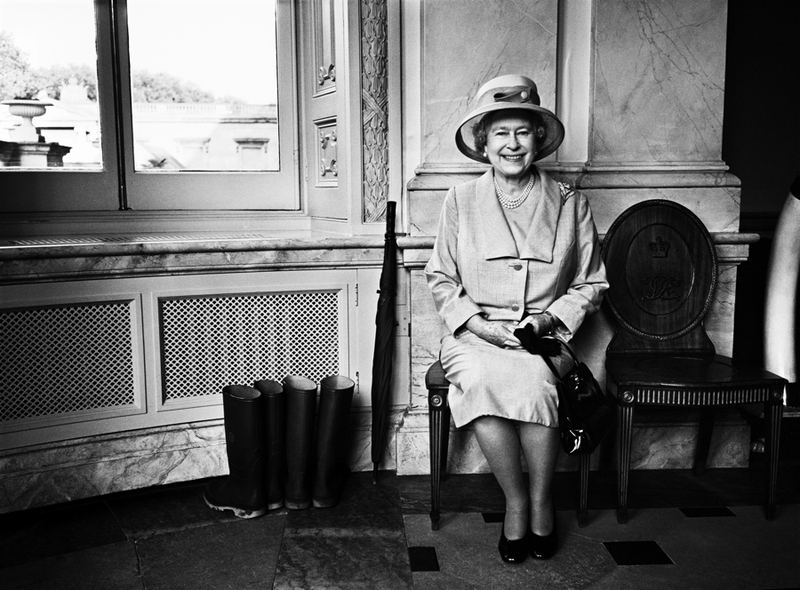 Most people are aware of Bryan Adams, the singer, songwriter - but did you know that he also has a successful career as a photographer? WILLAS contemporary will be presenting his works in Norway this summer. 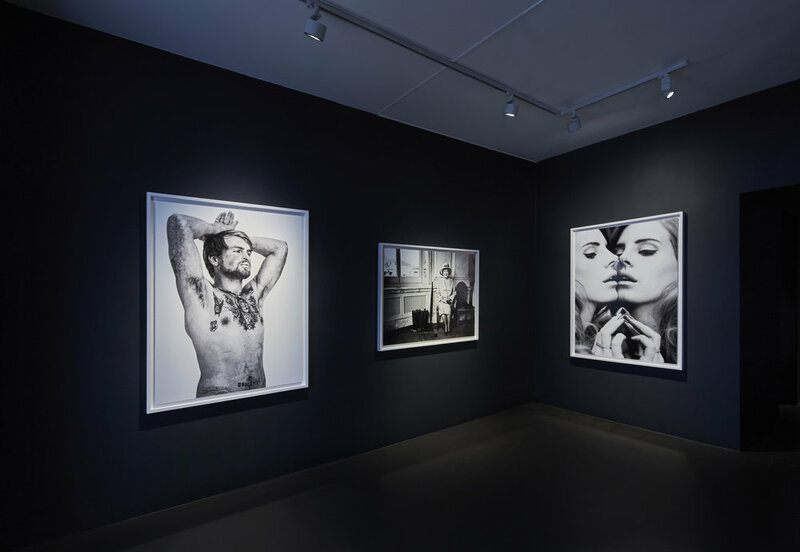 The exhibition ‘Exposed’ presents fashion photography of the highest order, published in the world’s most renowned fashion magazines, as well as images of friends, colleagues and other personalities that Bryan Adams has photographed. 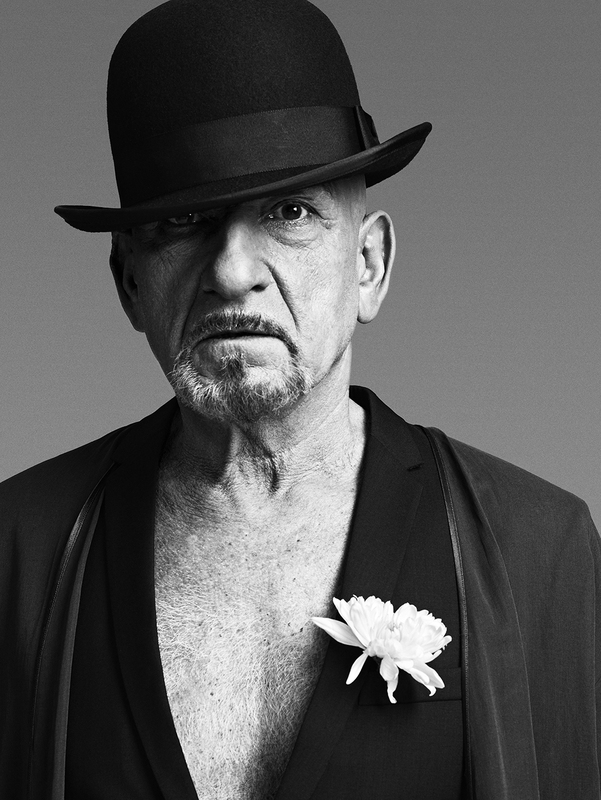 People like Lana Del Ray, Morrissey, Ben Kingsley, Amy Winehouse and Louise Bourgeois. "Wounded - The Legacy of War” is a book of young British soldiers who suffered life changing injury in Iraq and Afghanistan or during training will also be shown in Oslo. Adams’ lens bares witness to their scars, disability and disfigurement. 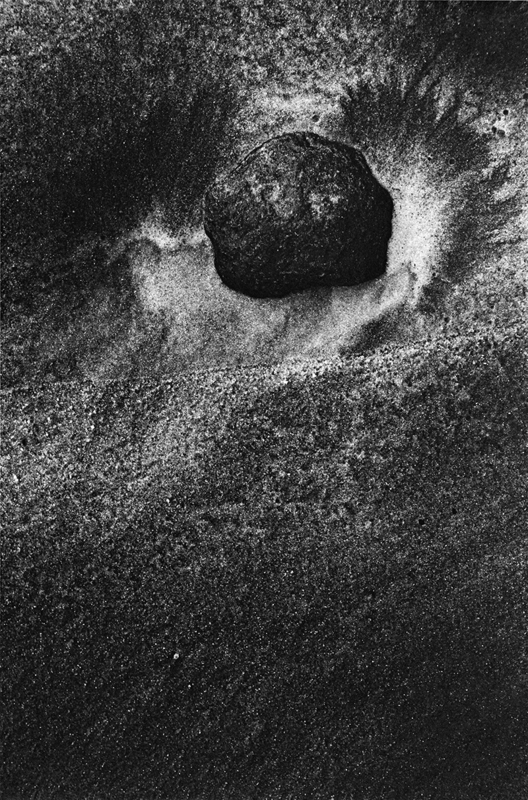 “Untitled" photographs that have never been exhibited before, beautiful abstract black and white prints of black sand will form a meditative space in the mid section of the Gallery. Adams has photographed for magazines including Interview, i-D, Harper’s Bazaar, and British and German Vogue. In 2003 he founded Zoo Magazine for which he has received a Golden Federe Award. 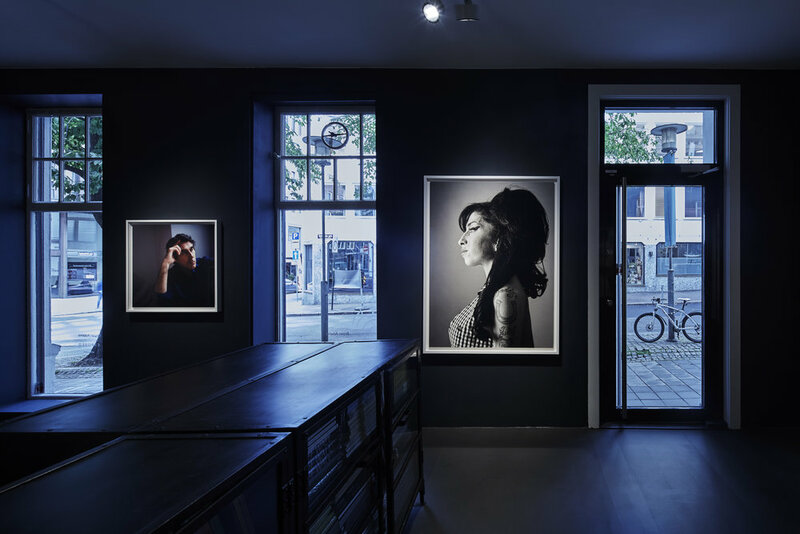 In 2006 Adams was honoured with a German Lead Award for his series of photographs of Mickey Rourke. 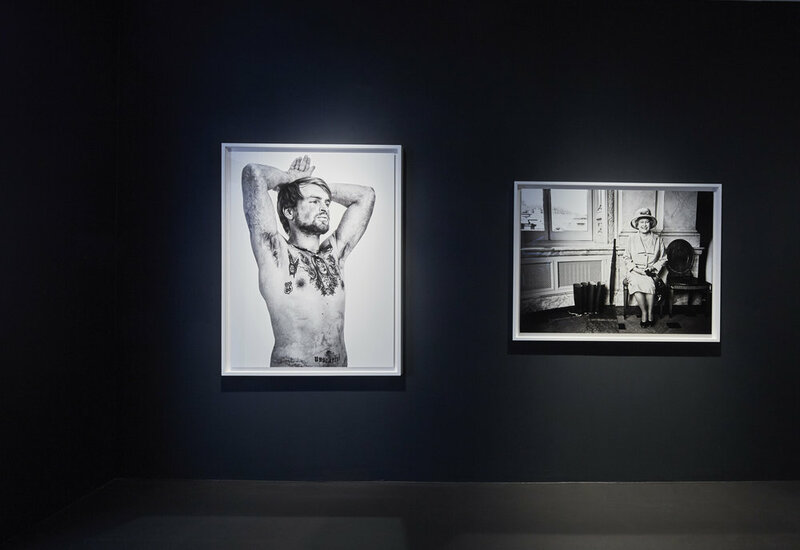 Adams work has been exhibited at museums and galleries across the globe, such as the Saatchi Gallery and the National Portrait Gallery in London, the Haus der Kunst in Munich and at Fotografiska in Stockholm, and is held by corporate and private collectors. 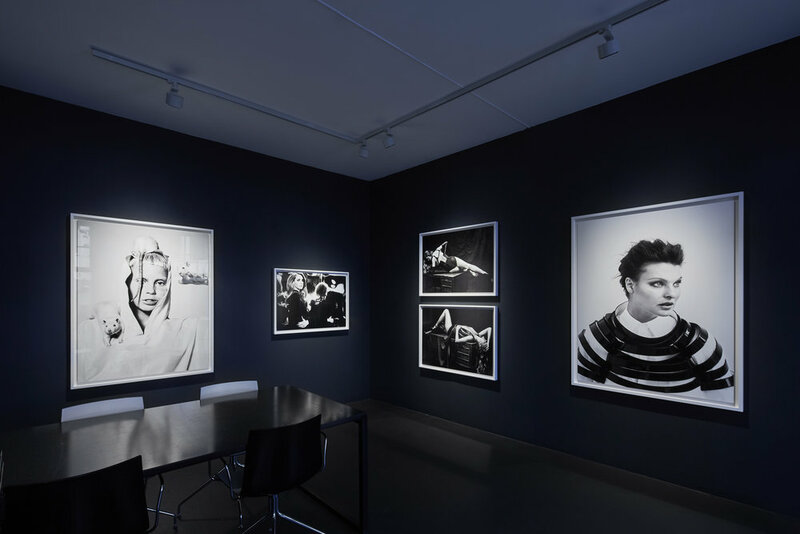 Bryan Adams has published 3 books with the German publishing house Steidl that will be made available for sale during the exhibition; Exposed  Wounded  and Untitled . 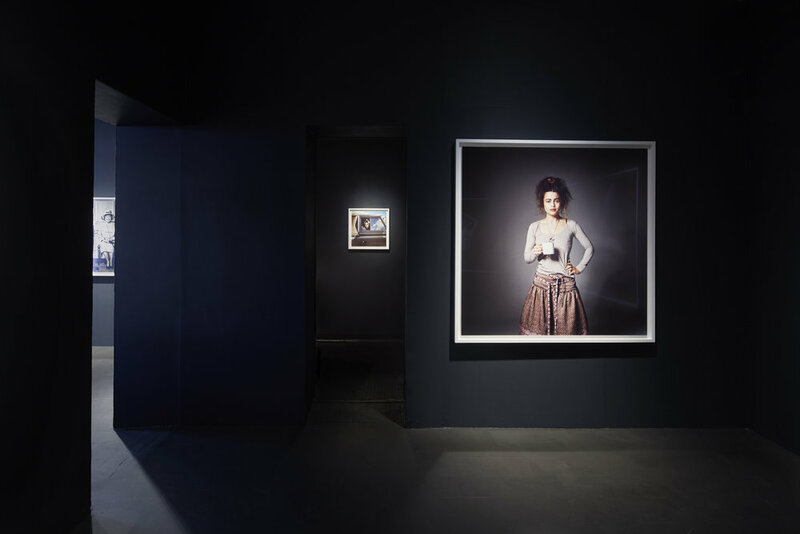 The exhibition is presented in cooperation with Crossover. Curator: Anke Degenhard and Mat Humphrey.